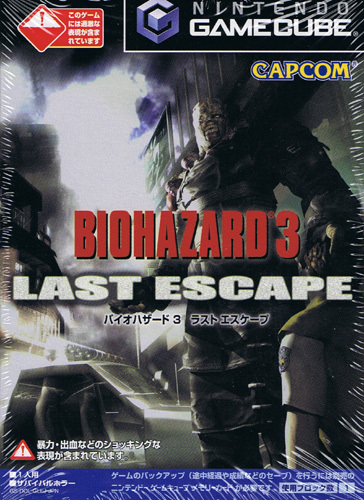 Capcom attained the highest standard of graphical excellence on the GameCube having honed its survival horror teeth on the other platforms first. 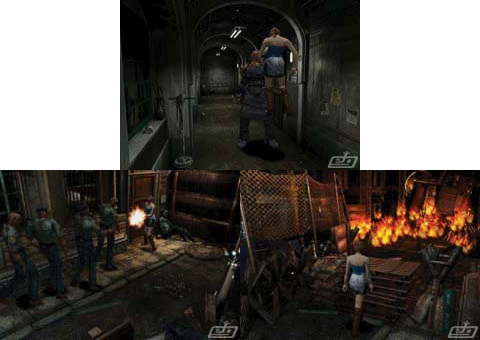 Bursting out of the confines of the mansion, Capcom takes the series in a bold direction in terms of gameplay too as players wander through the streets to the overrun police station and uninhabitable hospital listening out for munching zombies and the irrepressible Nemesis. 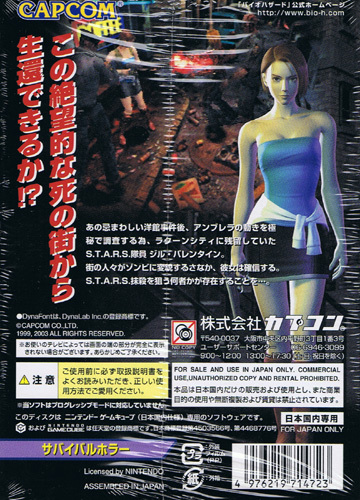 Shenmue style split second decision moments induce the fear of God into even the most rock steady of gamers as the players plight hit news lows. Atmospheric and spooky - its like we've never been away. Second hand. 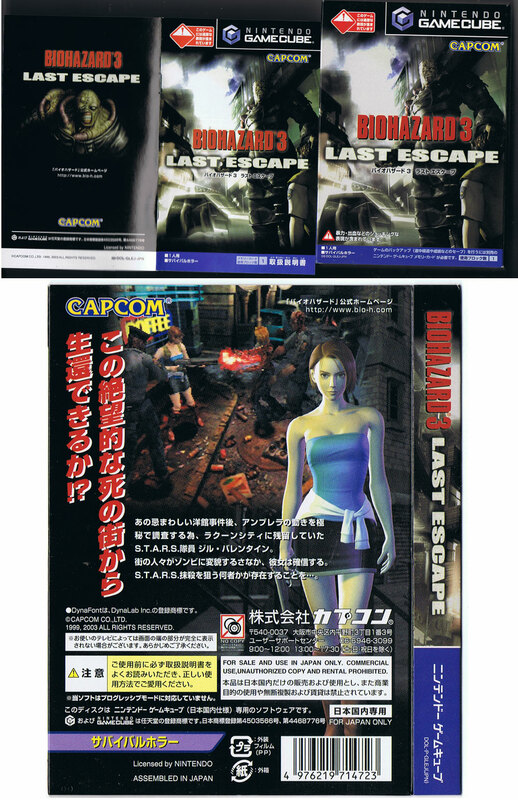 Packaging warns of blood, horror and violent scenes.